Hi Dr. Irwin! I wanted to chime in on the recent chatter about ways to alleviate or improve wrinkly skin on hands, arms and legs. A few years ago on my own I started using an exfoliating glove in the shower to remove dead skin. After watching an infomercial sponsored by a Beverly Hills plastic surgeon I "upgraded" my glove to a pot scrubber I purchased at the local grocery. Yes! I use the pink sponge scrubby with the green abrasive back side. It's probably only slightly less abrasive than a brillo pad! With continued use I've seen marked improvement in the skin on my arms and legs (not so sure about my hands). In fact now I even take it with me when I travel because I've noticed going even one day without using the scrubby my skin almost immediately starts returning to it's previous state. I understand that this may be an extreme remedy for some women and if you have very fragile skin then you need to start an exfoliation program like this very slowly. All that being said, I was wondering about your opinion on this type of rather harsh physical exfoliation. I do swear of all the things I do to improve my skin (retinol, alpha hydroxy, sculptra & botox) this one ranks right up there with them all and I don't ever plan to stop doing it. I even scrub my face on a daily basis with the same green sided sponge. Thank you for your blog and website. 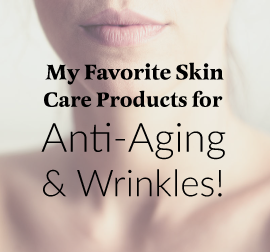 There are a lot of doctors out there who offer a lot of skin care advice, but I've been trusting your website for many years to keep me informed about what and what not to use. Thanks for your professional honesty and integrity. Ok, I’m loving your creativity on this, and I’m going to ask you to reconsider! The key sentence, for me, in what you wrote is… “I even take it with me when I travel because I’ve noticed going even one day without using the scrubby my skin almost immediately starts returning to it’s previous state.” This tells me something! Which is if what you were seeing was true improvement in the quality, collagen, sun damage, etc, then that wouldn’t go away in a day. I think what you’re seeing is skin irritation and the swelling/puffiness that goes with skin injury! Basically, you’re just constantly irritating and inflaming your skin, getting some swelling with that, and when you stop you really don’t have improvement that will last and keep your skin healthy. 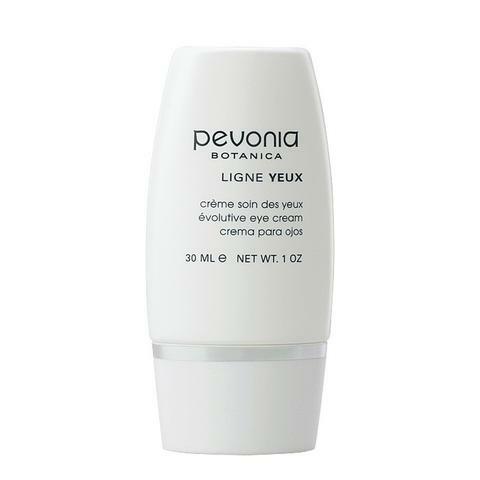 When we exfoliate or “scrub,” we remove the dead skin cells in the top dead layer (stratum corneum). Removing that layer sends a biological message to the living cells below it to speed up maturing a little (epidermis – the keratinocytes). These cells rev up a bit and mature and multiply a little faster. Too much, and it causes irritation and inflammation. Inflammation causes puffiness but then ultimately slows down the healthy cells, which means that when you stop… your skin looks WORSE! How much is too much depends on your skin type and what you are trying to accomplish. 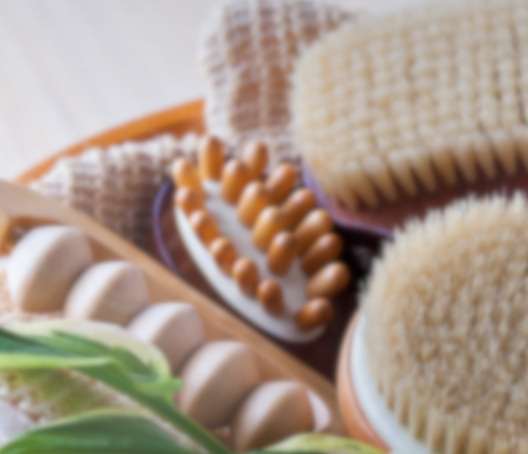 Over scrubbing does NOT build collagen, elastic fibers or fibroblasts (cells that make collagen). 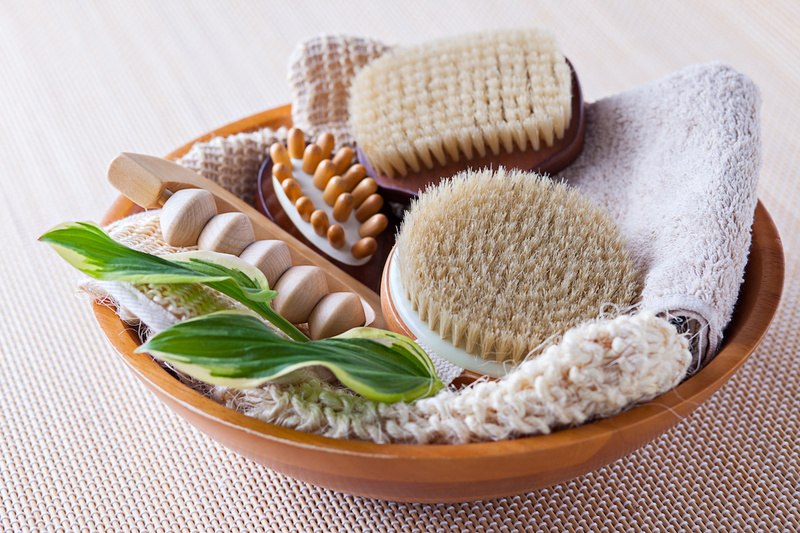 Exfoliation – gently – will create a healthier, better looking outer skin layer (epidermis). The right amount for most men/women is once or twice a week. Remember that if you are using a retinol/tretinoin/Renova etc. or a glycolic or alpha or beta hydroxy in your skincare products, you are ALREADY exfoliating on a daily basis. You may not need any SCRUBS! Over scrubbing causes inflammation and irritation and ultimately harms your skin (even though it may look better for the day). If you have thicker, oilier, acne prone skin, you may need to exfoliate more than the average. The same principles apply to the body.